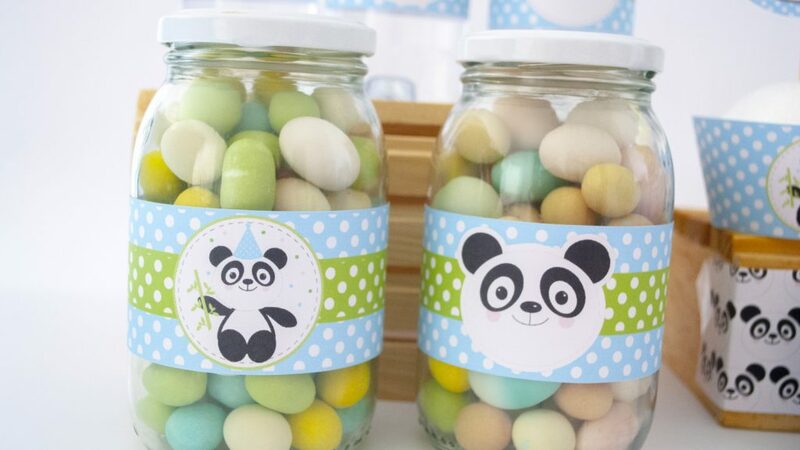 Party like a panda! 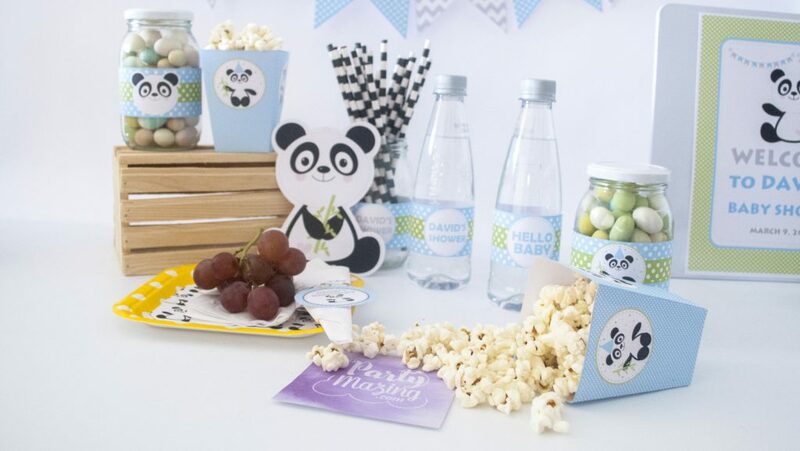 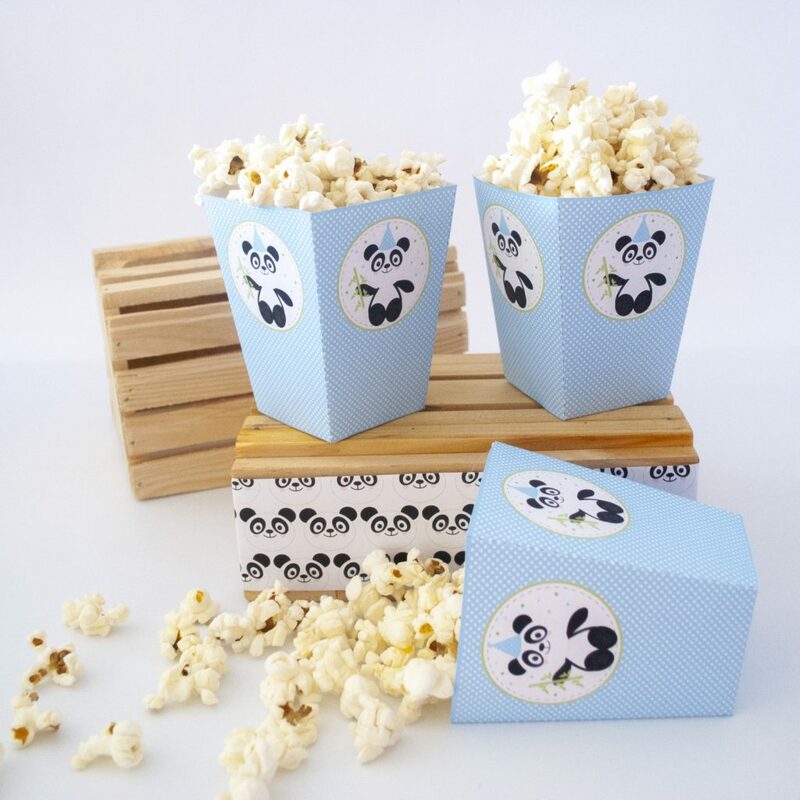 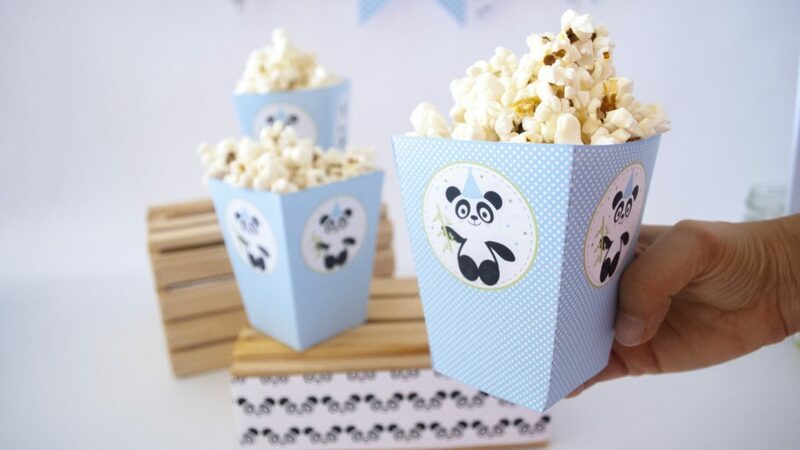 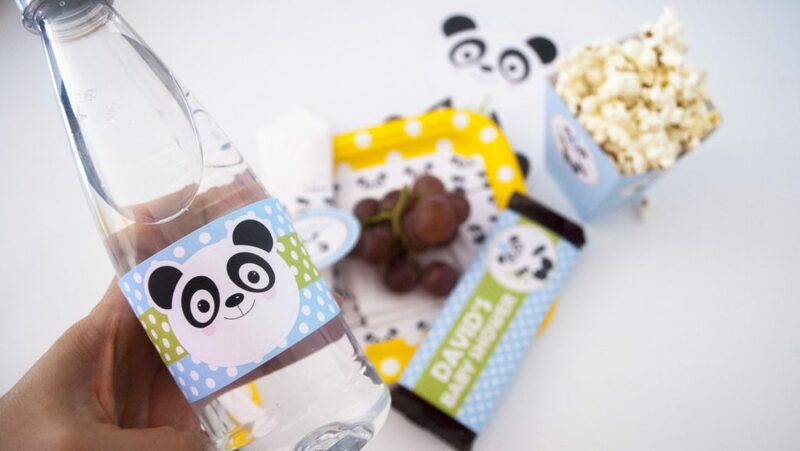 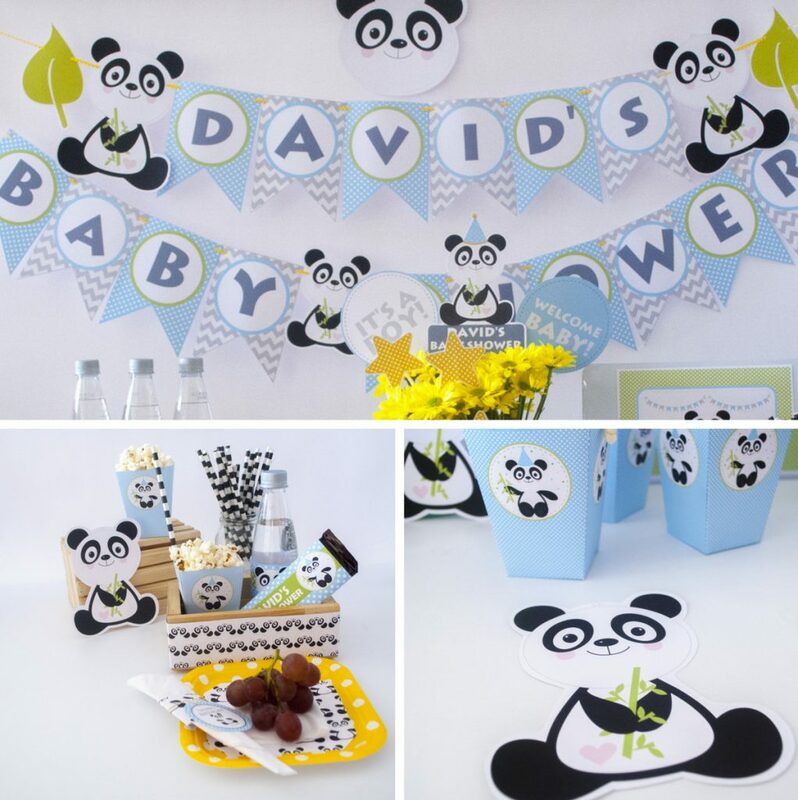 Pandas are so cute and are so trendy right now, choose this party for your next celebration! 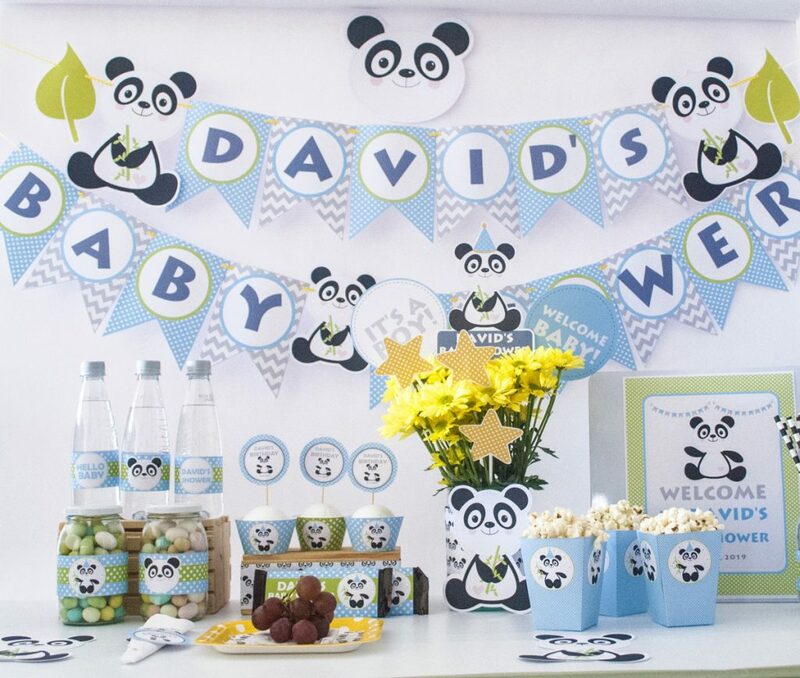 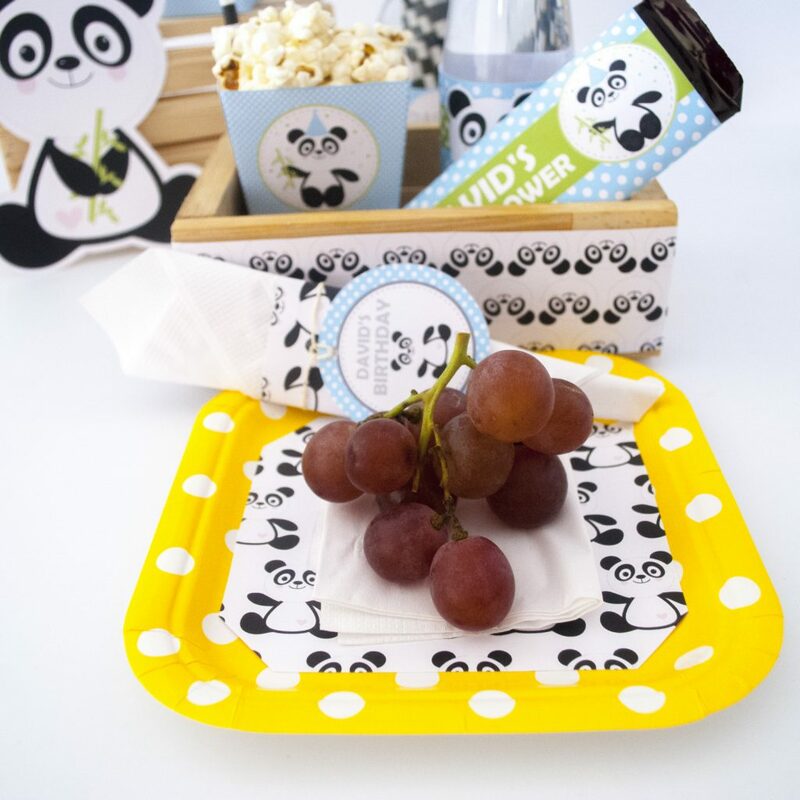 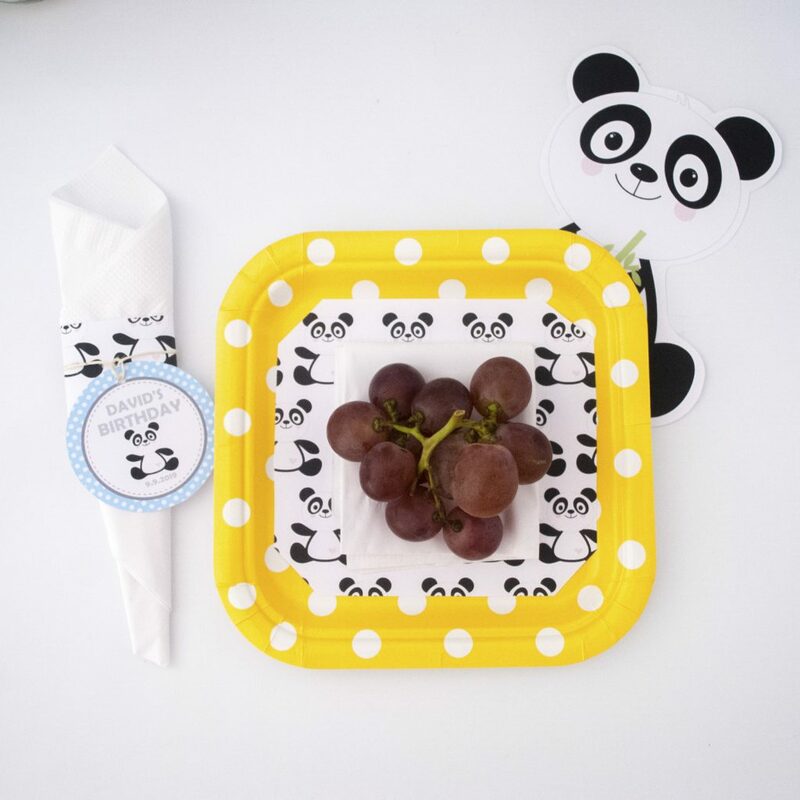 You can use this for a baby shower, a birthday, or a welcome party… Celebrate your love for pandas. 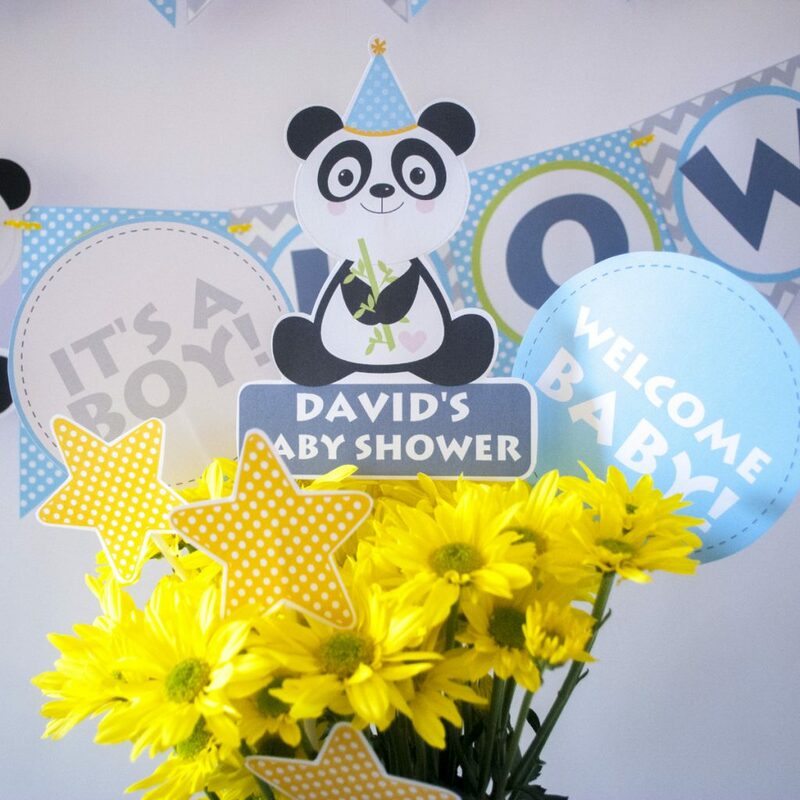 I designed this party thinking about the little ones. 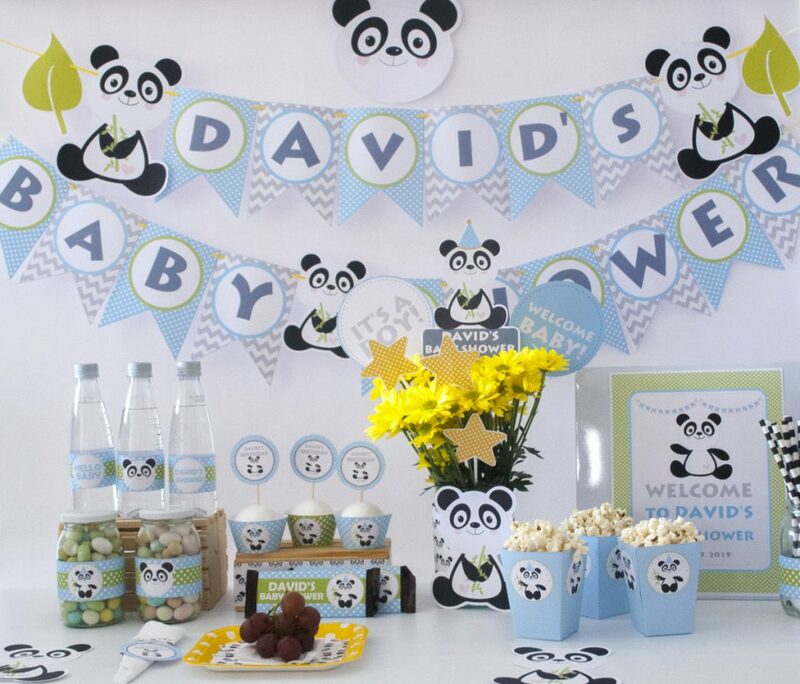 They will absolutely love this party because it is so cute not to love it. 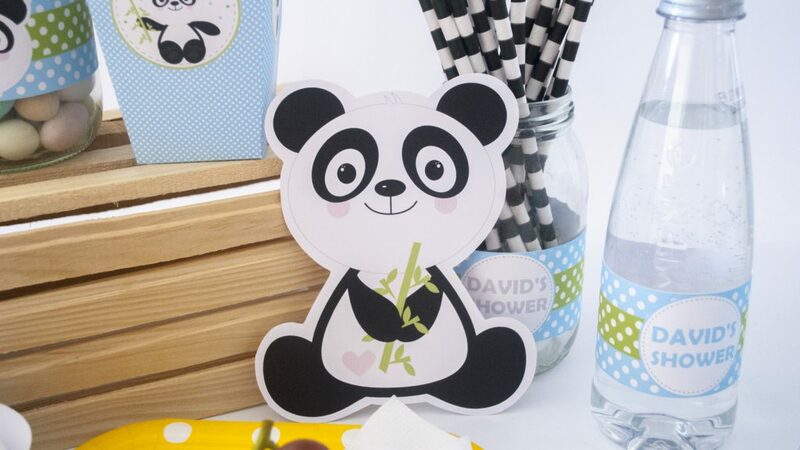 I choose a happy panda with a cute bamboo leave in its hands and a cute party hat. 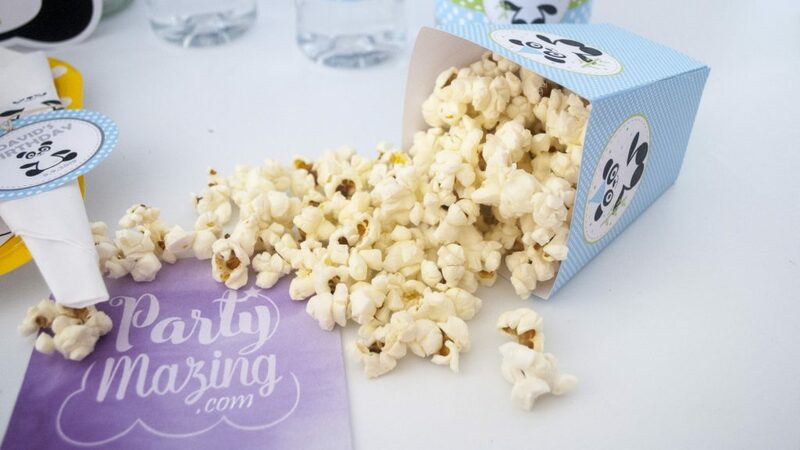 This is fully editable what means you can type your own text and print as many pages as you need. 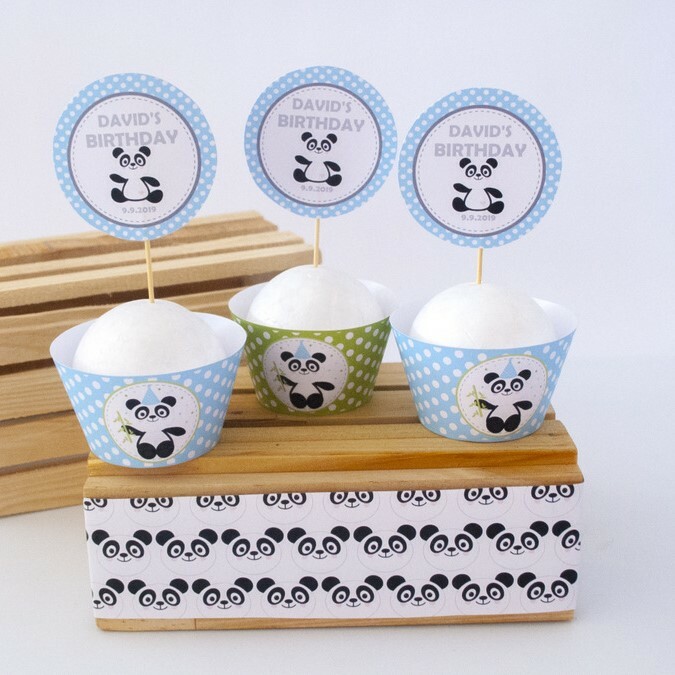 This set includes 4 pdf files but you will find everything you need for the perfect celebration. 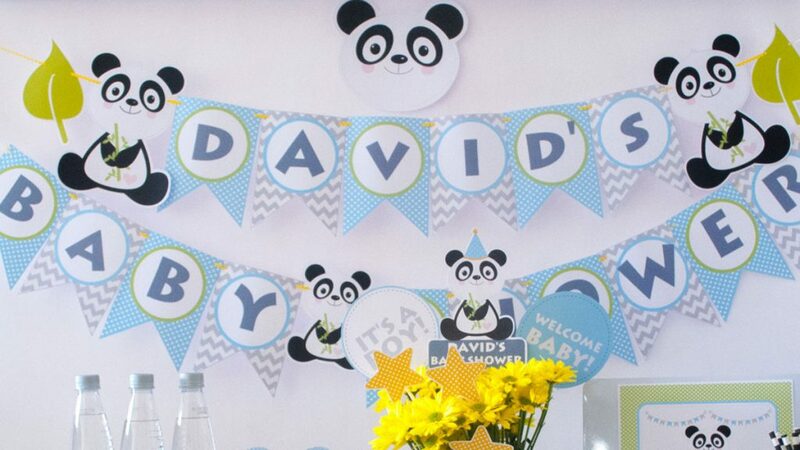 I have been posting a lot of pictures in my instagram stories and instagram feed about the process of creation of this party. 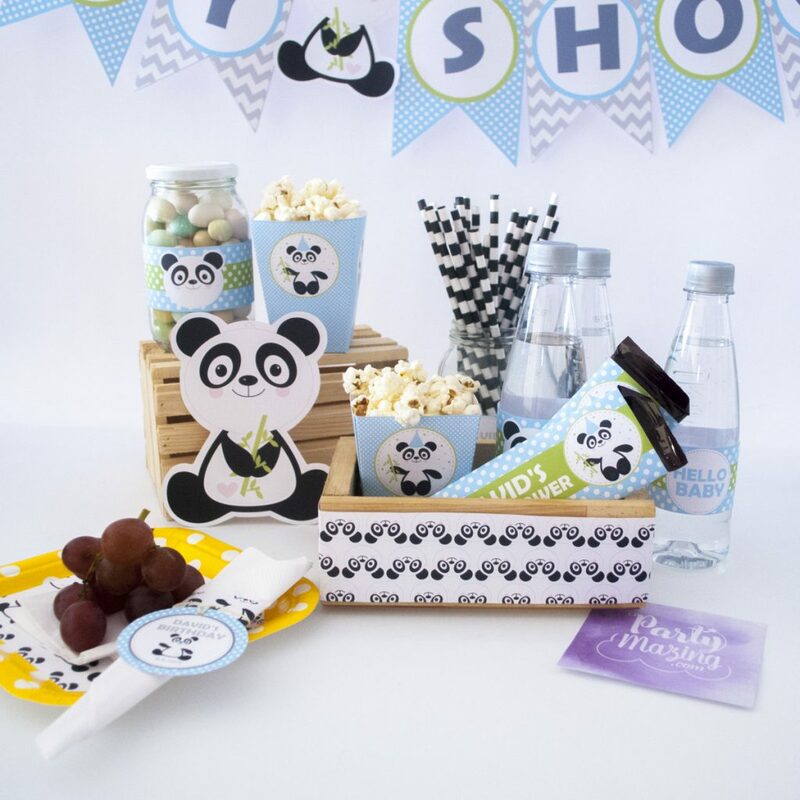 Please visit and say hello. 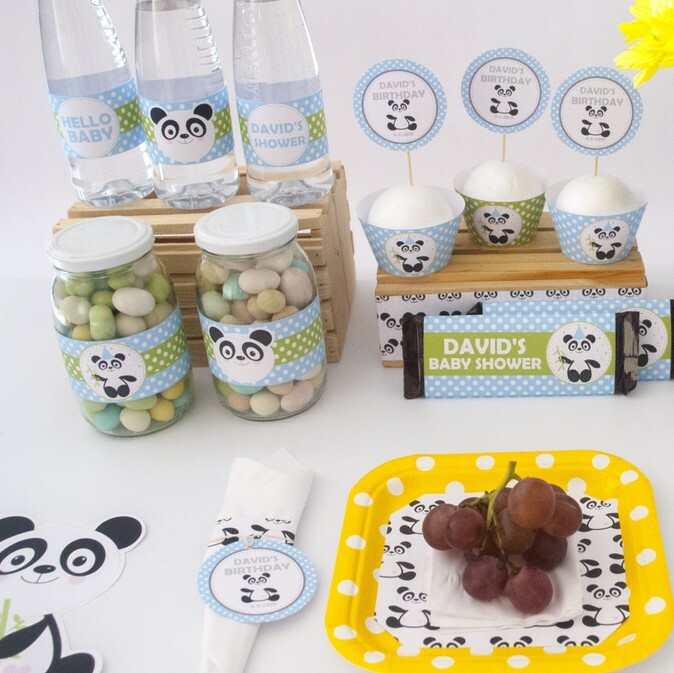 I love when people tell me they got to me through my website. 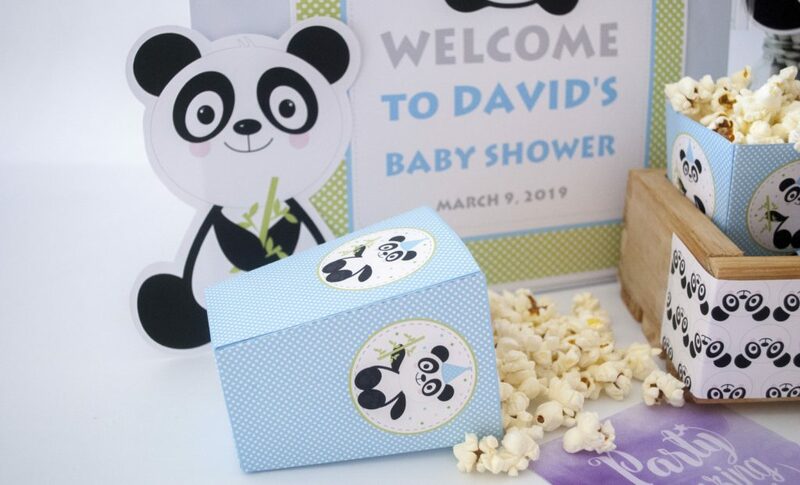 I know you need to plan a very special event that is coming, you can either use this party for a baby shower or for a birthday party. 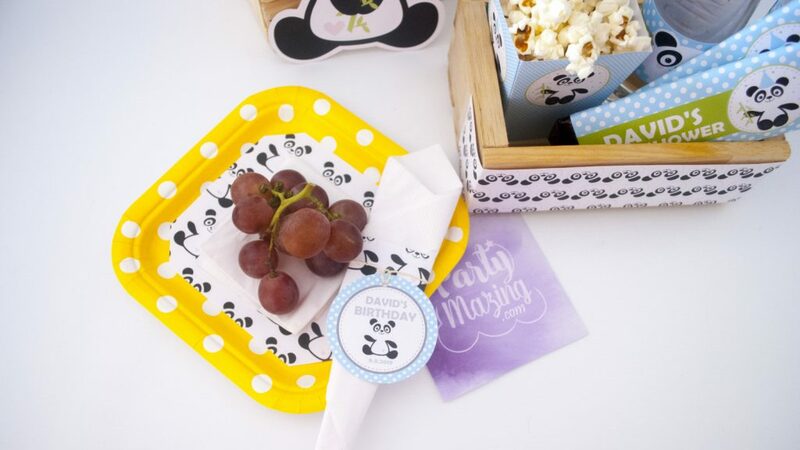 The file is editable so you can personalize this party for anything you need. 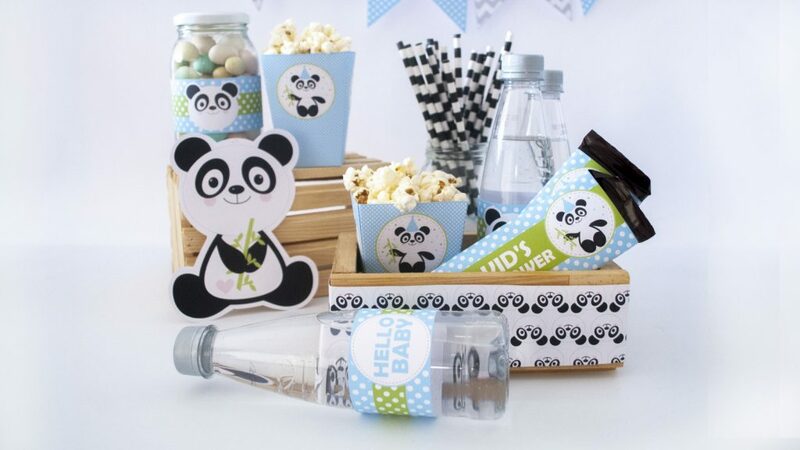 This amazing PANDA Full party set brings everything you need for your party. 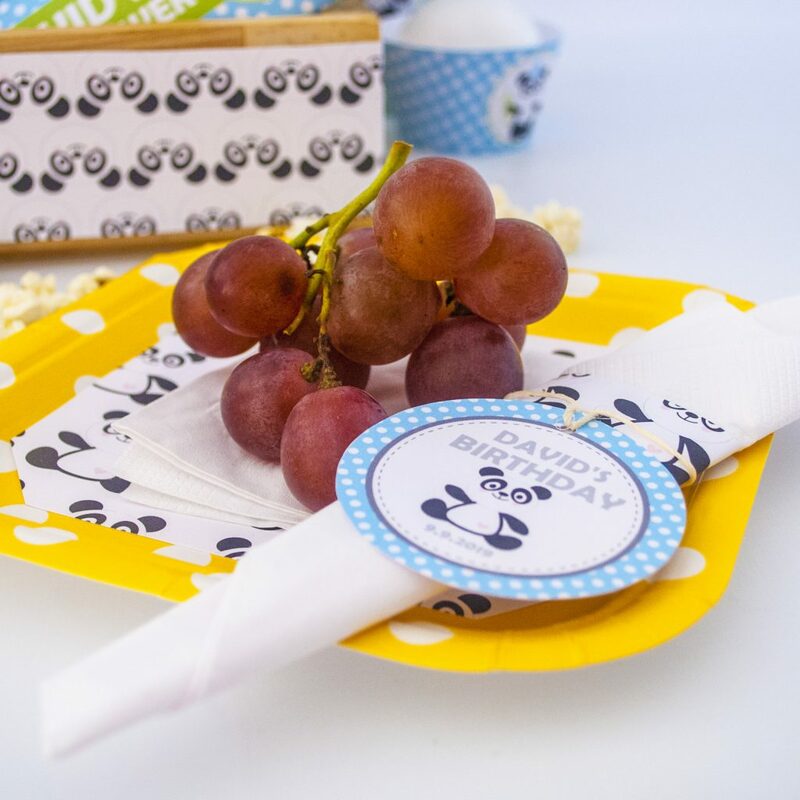 – Editable Printable Treat Bag Toppers to fit over (4″ x 6″ Inches) Ziploc bags. 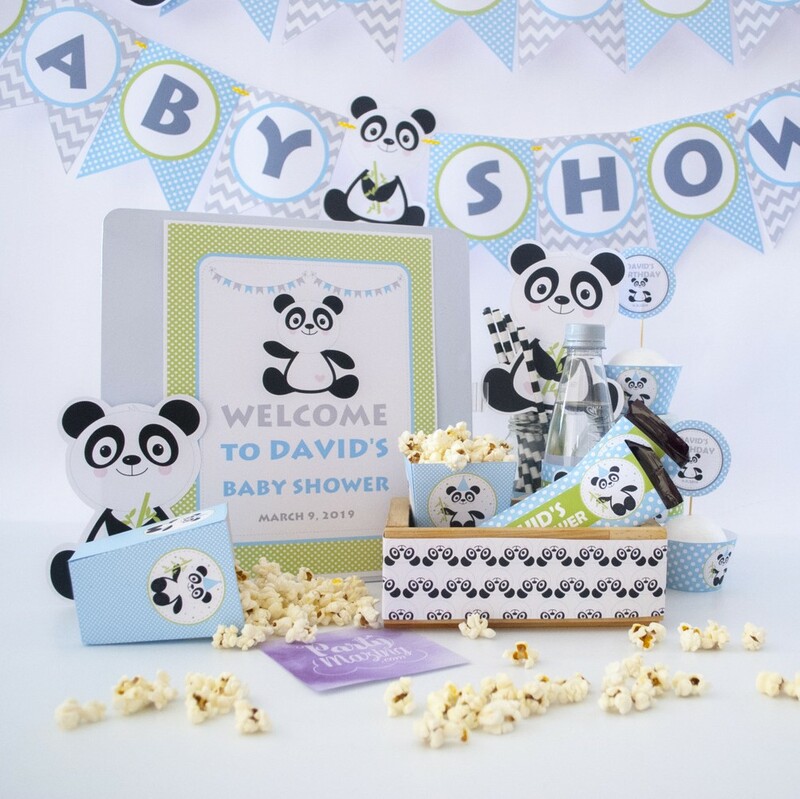 Your printable files will come in PDF format READY to print on 8.5 x 11 sheets. 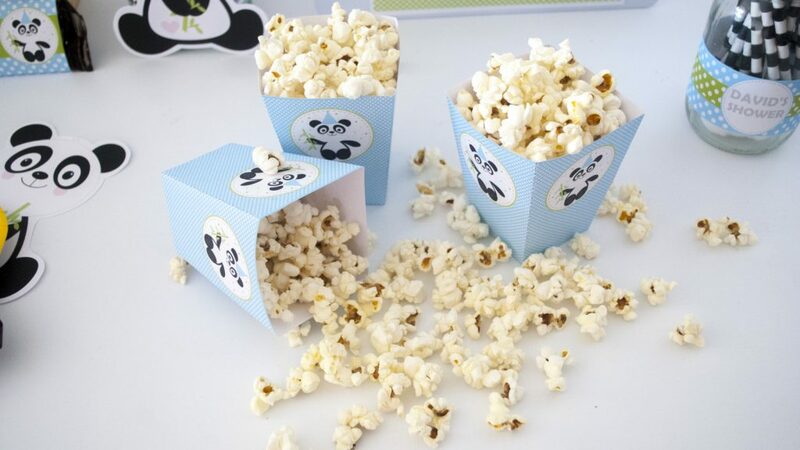 Print out on WHITE quality cardstock for best results.